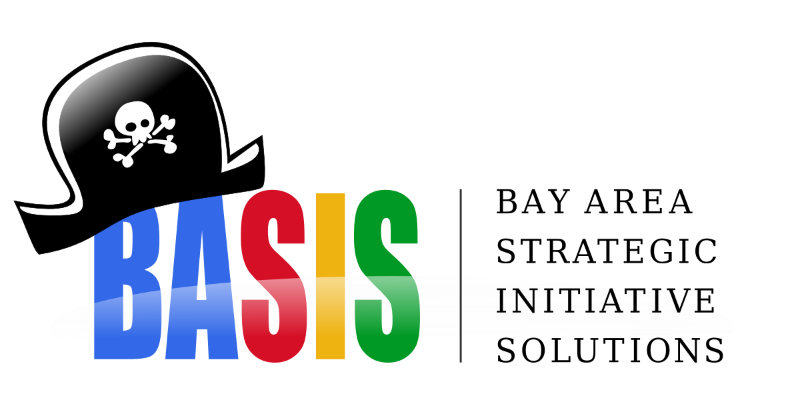 BASIS is a technology accelerator in San Francisco, California. Innovation Growth Management is different in critical ways from Operations Management. Scaling and growing your value around a rapidly evolving model of the customer is not in the core expertise of grown-up companies or business executives. Too many realize what business they're in only after missing the market to competitors. The solution is not a blueprint. It's a change-proof system. Strategic growth solution partner for Fortune 500 clients and VC-funded startups. Using big data technologies such as MapReduce and Apache Hadoop, we enable your organization to tap into mountains of data for key customer insights and value growth. Mobile strategy is more than apps. While a mobile application developer can enable a few business use cases, the larger channel strategy should be backed by a well-designed platform. We help build it. Ruby on Rails consulting is how we started. We're full stack web developers by experience and RoR developers at heart. Our scalable code is at the heart of several Series-A startups and Fortune 500 companies. We are strategists, engineers and product designers with deep expertise in scaling validated startups around the customer. We believe in partnering with entrepreneurs through a model of shared-risk and shared-reward to align incentives towards value creation. We choose our startups very selectively and enable extraordinary growth. We scale validated solutions, open marketing to more channels and seek 10x valuation growth.